Fi-Foil Company is pleased to announce that Michael Gardner of Studio Architecture & Luxus Design Build, LLC has chosen HY-Fi® reflective insulation for The New American Remodel™ 2019 in Las Vegas, NV. 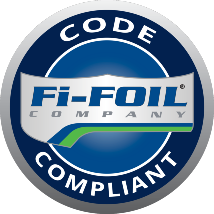 Fi-Foil is your leading source for sustainable, high value, advanced performance reflective insulation products and systems. We manufacture, market and distribute reflective insulation and radiant barriers—and we’re committed to expanding our footprint to advance sustainability, cost-effectiveness, and the energy efficiency of buildings. M-Shield helped us reach a net zero HERS index for The New American Home 2017. Due to the size and ratio of glass to wall area, we needed all the help we could get to make sure walls were as energy efficient as possible. 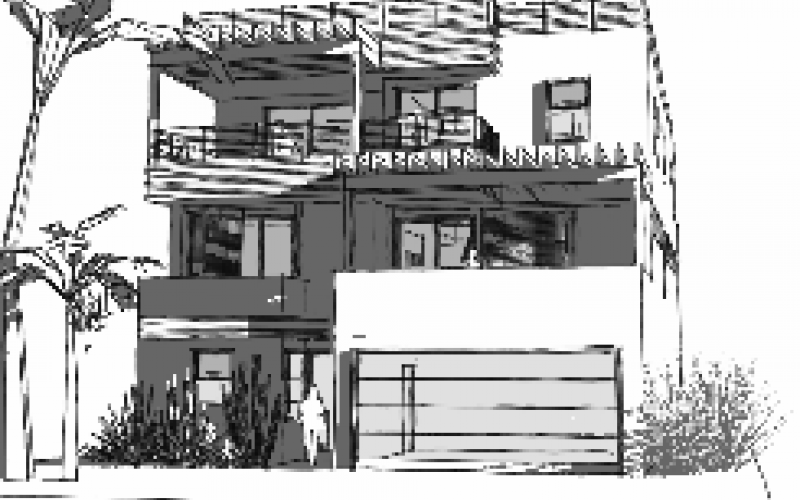 From the builder’s perspective, this solution minimized the impact of the building envelope on living area. They didn’t lose a lot of square-footage, it was easy to install and provided the extra R-Value needed to reach the goal. Sustainable Building Consultant and COO Two Trails, Inc.
Our metal building customers love the performance and aesthetics of Retro Shield. The system is cost effective to install which equals huge labor savings! We love using Skyflex. It’s easy to install and durable—works well for us. We used HY-Fi on a house in the Boone area. It had open-cell spray foam wall insulation. By combining spray foam with HY-Fi, we achieved R-21 on the walls. As an added benefit, the non-permeable version of HY-Fi acts as a vapor retarder – which is a requirement in that climate zone. The entire system worked out great! Maintaining a high r-value that also accommodates excellent air sealing, and being able to bring the cost of that high-performance system down to accommodate more and more buyers, is the greatest potential benefit [of Hy-Fi]. 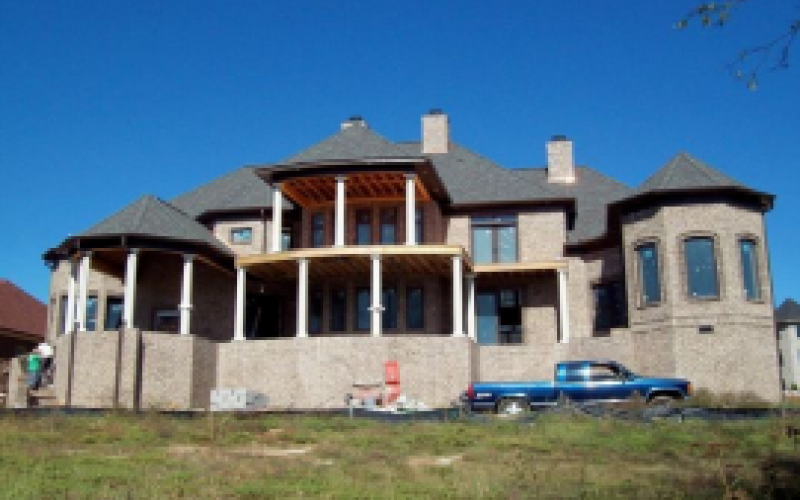 We chose Fi-Foil’s masonry wall insulation, M-Shield, for the 2014 New Southern Home due to its unique material qualities: cellulose free – no food for mold growth; high permeance which allows the wall to dry; and good thermal performance. We also appreciate that Fi-Foil is a Florida manufacturer of insulating products – local sourcing means less transportation cost and more jobs for Floridians. Since the building was built in 1926, our options for insulating the exterior block walls were limited. We also faced the daunting challenge of insulating the roof and/or attic. Fi Foil donated a radiant barrier shield for the roof and our unconditioned temperature in the building dropped by 20 degrees. Needless to say, it was a welcome relief as we worked in that building through a Florida summer. They also donated their AA2 Vapor Shield for our exterior walls from roof to floor. We’re crystal clear that combining the Fi Foil product with our R-11 in the walls and the R-19 in the attic will have this facility be more energy efficient that we ever hoped for. And…the product is manufactured in FLORIDA! Many of the contractors working on the renovations have commented on how cool the building is considering there is no air conditioning yet. Every residence should consider adding this material to their attic. We recommended Fi-Foil's VR Plus Shield for The Residences at Coconut Point project for a number of reasons - one of the main ones being that the product achieves a significantly higher R-value for masonry walls. Fi-Foil's exclusive tape tab feature was also an important consideration; it's safer, easier and makes it possible to install more insulation in less time. Our electric bill was $5,400 during the month of July. I had RetroShield installed in August and our electric bill went down to $4,700. By September, our electric bill had declined to $3,400. We’ve even noticed that the amount of dust that accumulates on the gym equipment has reduced. Fi-Foil’s 54” FSK Shield is very easy to work with. The final product, in my opinion, could be a finished ceiling in a special design application. Home buyers are looking for quality and price, we hear it every day, and I just gave them what they wanted. I showed the homebuyers how they can save money with my design from day one and into the future. They didn’t come in looking for a “green” home, they came looking to save money and they will! We’re happy! The system looks great and increased our energy efficiency of the building. Our average energy con-sumption for the 2nd quarter 2009 to the 2nd quarter 2008 has been reduced by 22%. We are saving money, we have a more comfortable building, and we are doing our part to help improve the environment. I am always walking the builder trade shows, looking for an industry changing product. I think I found one with Hy-Fi. Since energy efficiency was our top priority with this home, we were so happy to find a product that would enhance our existing urethane foam insulation spec. Not only was Hy-Fi Hi-Perm easy to use, but it increased our insulation value by 25% in the walls. Fi-Foil products are much easier to handle and install than foam board insulation, especially when the project calls for the foam board insulation to be cut between the furring strips. Another local hotel project we worked on – La Quinta Inn & Suites, Fort Myers, FL, also saw the benefit of substituting Fi-Foil’s VR Plus Shield Hi-Perm, as a masonry wall insulation. FSK Shield™ Insulation Facing (combined with unfaced batt insulation) is quicker, easier, and costs less than any alternative method for insulating above drop-in ceilings. We are seeing rapidly rising demand for environmentally sustainable ‘green facilities’ from both the public and private sector. I don’t like it, I love it! You could walk from one end of the scaffolding to the other end and notice a considerable difference. There was at least a 20% difference between the cavities that were insulated versus the cavities that had not been installed with the RetroShield® System. Before installing the RetroShield® System, the employees had to stand next to each other just to have a conversation. Now, since the install, we can use our normal voice to have a conversation. There is a considerable difference in sound reduction. I came in over the weekend to feed the dogs, during the heat of the day and it was considerably cooler than the previous days. The livestock building has been significantly cooler in the summer months with the addition of Fi-Foil’s RetroShield® System installed on their roof and walls. Although this was my installer’s first job using Fi-Foil’s RetroShield System, he earned his Christmas bonus on this one; finishing ahead of schedule. This was our first install of the RetroShield® System and it will now be our system of choice for existing metal buildings. The installation was very straight forward and our customer was thrilled with the results. 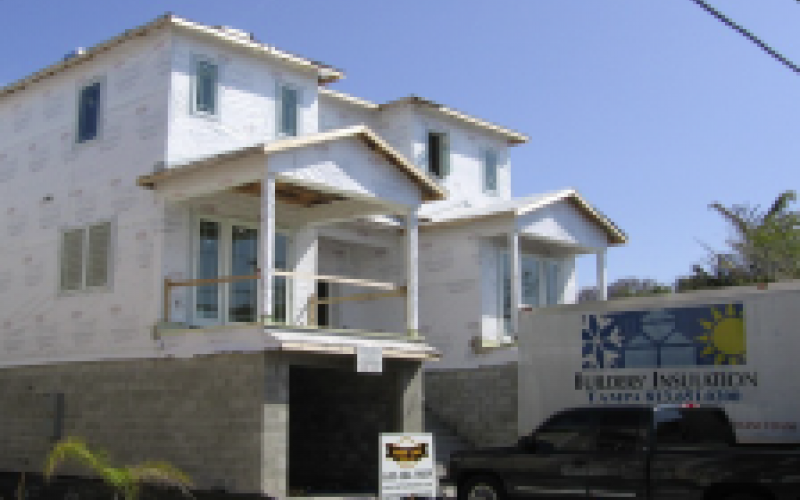 During the construction of several homes in a subdivision, a builder noted his crew kept taking lunch breaks in the home that had the radiant barrier installed below the roof sheathing... and was told that this was the most comfortable home in the whole development. You’ll find a radiant barrier in your home can offer some significant benefits.